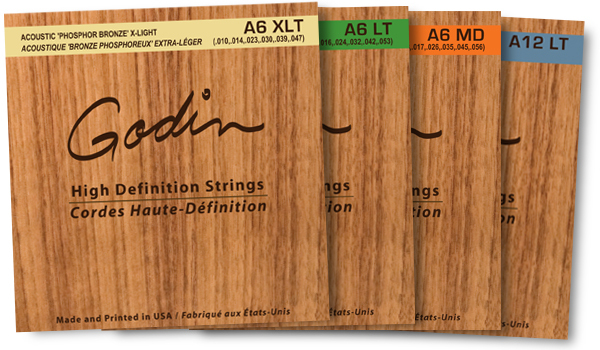 Guitar innovator Robert Godin united with the leading string manufacturer in the United States to create these outstanding strings. Each set has been selected for the best and most consistent sound. After all, great guitars demand great string.